On September 15, 2016 Hingham Youth Lacrosse generously hosted the Young Achievers Boys program for a clinic. The Hingham High School coaches and players provided valuable instruction to our student-athletes. Coach Bill Daye joined us and talked to the players about the importance of a good work ethic on and off the field. After the clinic the Hingham and Harlem Lacrosse players bonded over a barbeque. 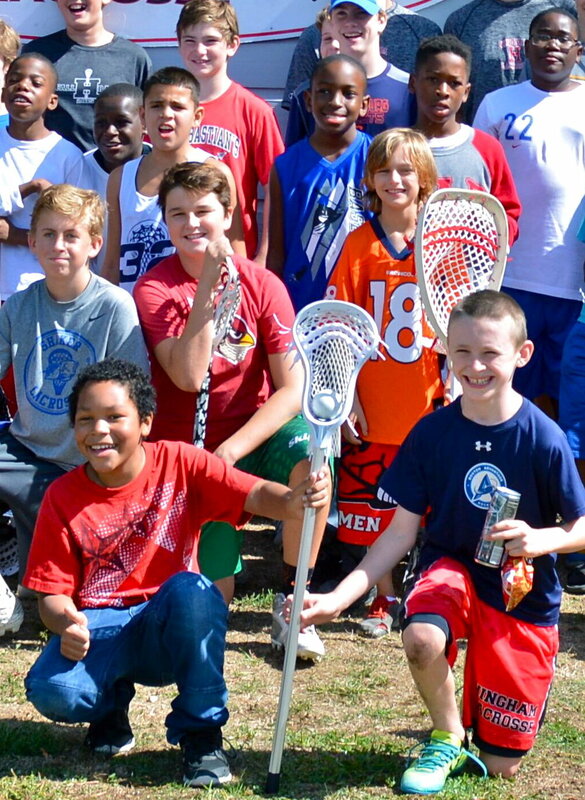 Two weeks later, Harlem Lacrosse returned for another clinic. The improvement of the Harlem Lacrosse players between the first and second clinic was tremendous. Our student-athletes had fun while picking up new skills, making new friends, and eating pizza. A huge thank you to Brian Hlidek and Hingham Coach John Todd for providing great days of instruction and fun for our student-athletes.